Looking to prevent another tragedy like the two deaths last year, organizers of Electric Zoo will be beefing up security at this weekend’s festival on Randall’s Island in New York. 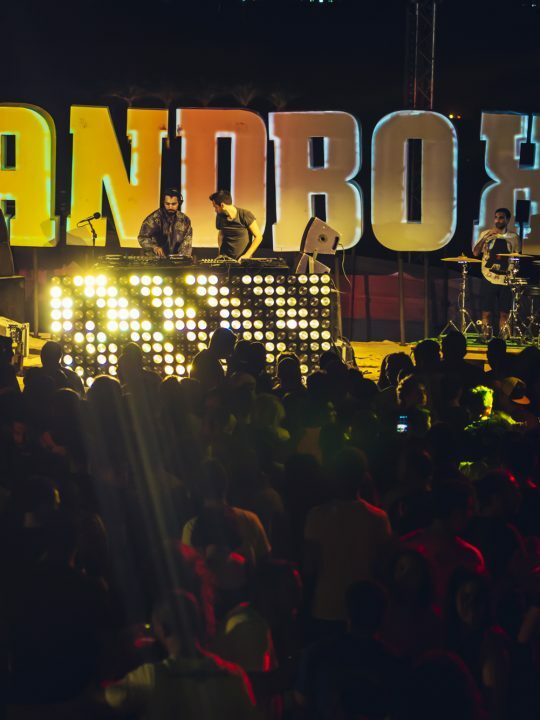 Last year, you may recall two people died of drug related causes at the event. 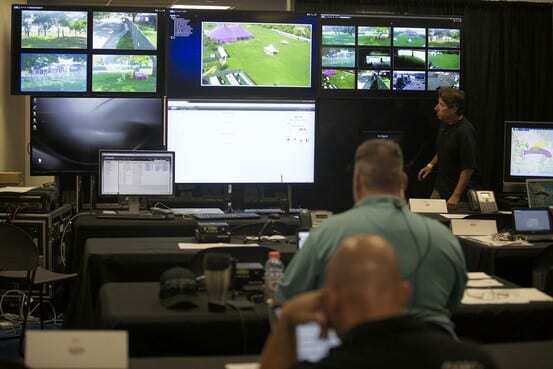 There will be 12 cameras monitored from an on-site command center watching your every move. Some have the capability to see a text on your phone from 80 feet away. Also this year, 6 drug sniffing dogs. They will be used to sniff those who are in line waiting to enter the festival. There will also be 4 medical tents and as many as 75 roving health monitors who will be looking for those in need of medical attention. 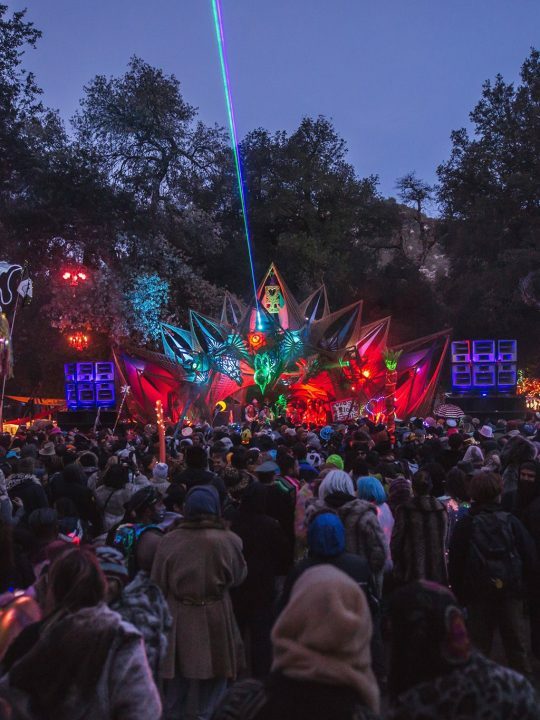 Security has also been told to watch for slurred speech, dilated pupils and unusual behavior of those in line, so they can keep out anyone under the influence of drugs. Word to the wise, if you are going, be smart and be safe. Oh, and don’t forget to stay hydrated!